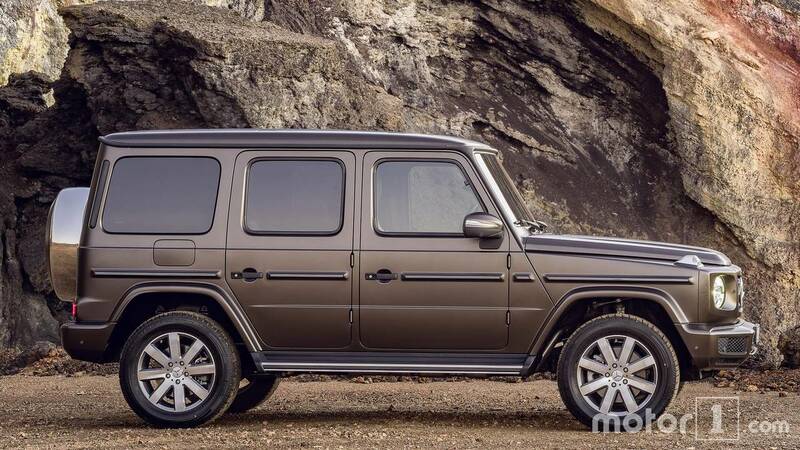 After a long teaser campaign and gigabytes of spy photos, Mercedes-Benz's new G-Class is finally here. 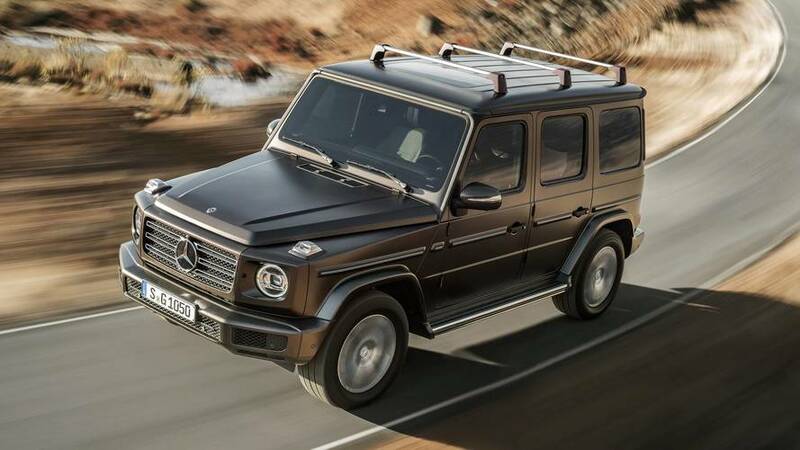 The automaker does something very difficult with the latest generation: the designers manage to keep the aesthetic elements that define the Geländewagen, but the engineers overhaul everything else so that the vehicle is thoroughly modern. Here's how they compare. 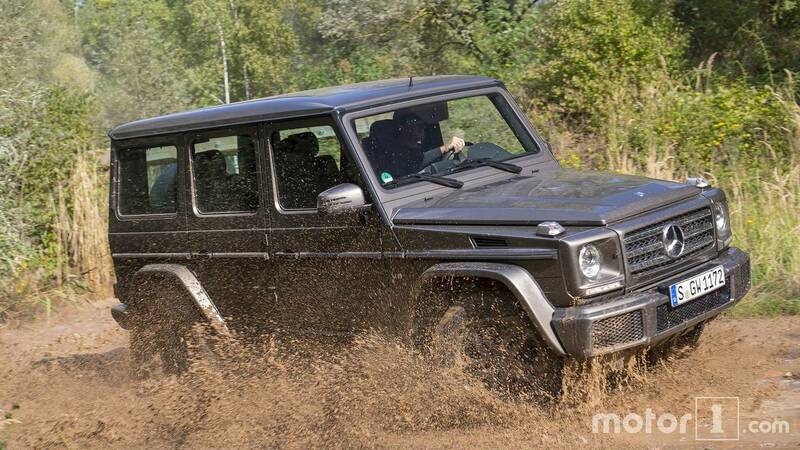 Take a quick glance, and you might not even notice a difference between the previous G-Class (left) and the new one (right). 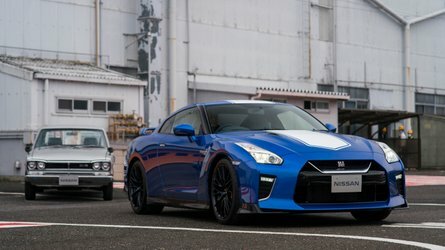 They share the same major styling elements, including circular headlights, fender-mounted turn signals, a broad grille, and muscular fenders. The little details make a difference, though. 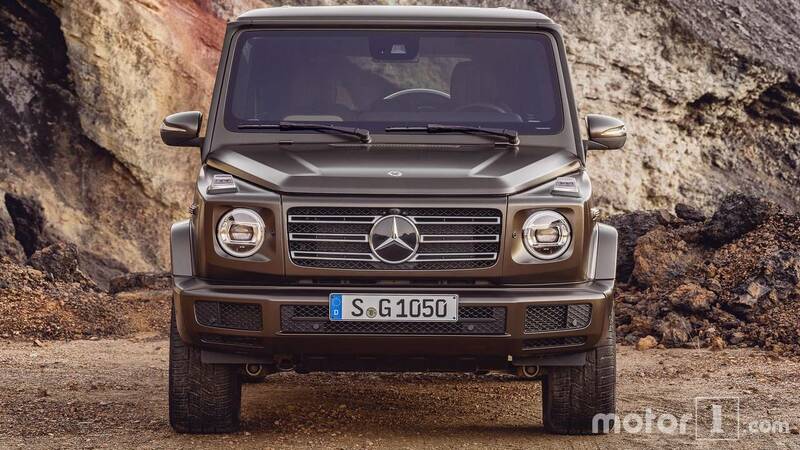 For example, the intakes in the lower fascia are now shorter but wider, which visually accentuates the SUV's width. 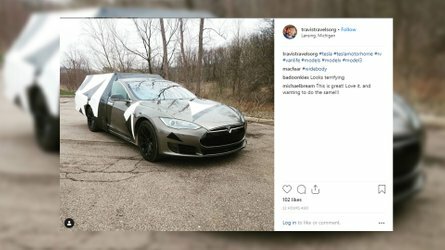 In addition, removing the separate strip for the LED running light and integrating everything into the headlight, makes the vehicle's face look much cleaner. New windshield wipers sit lower, which provides a clearer look into the cabin. 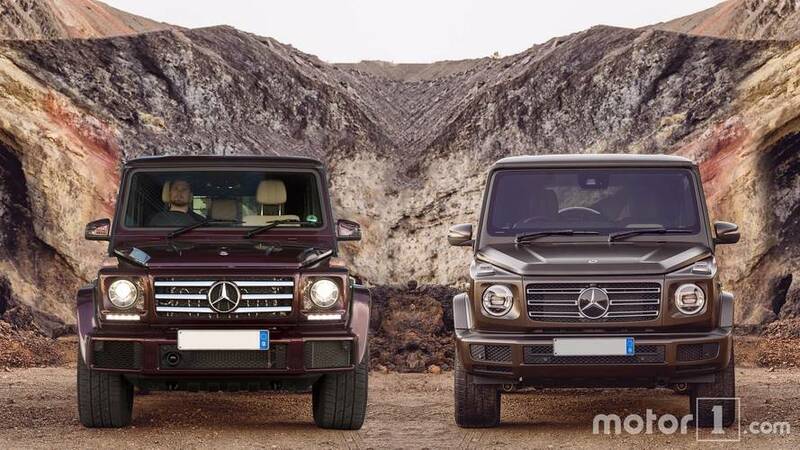 The image below offers a different perspective by splitting the two models horizontally with the new G-Class on top and the old one on the bottom. 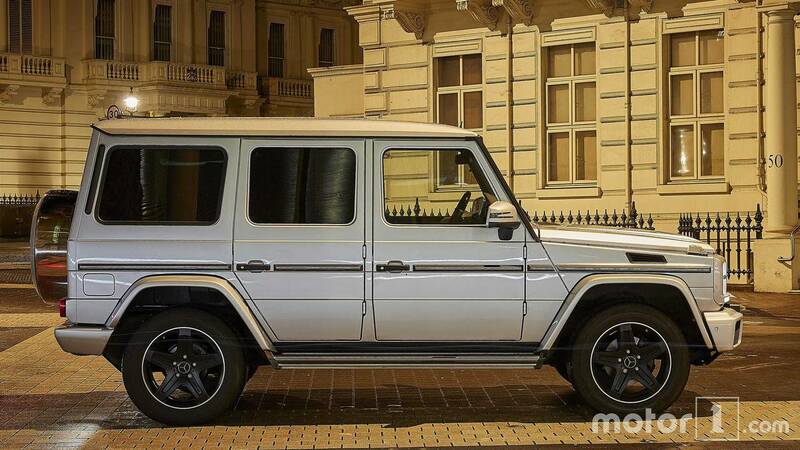 This perspective follows the new G-Class' general design theme of being the same but different. 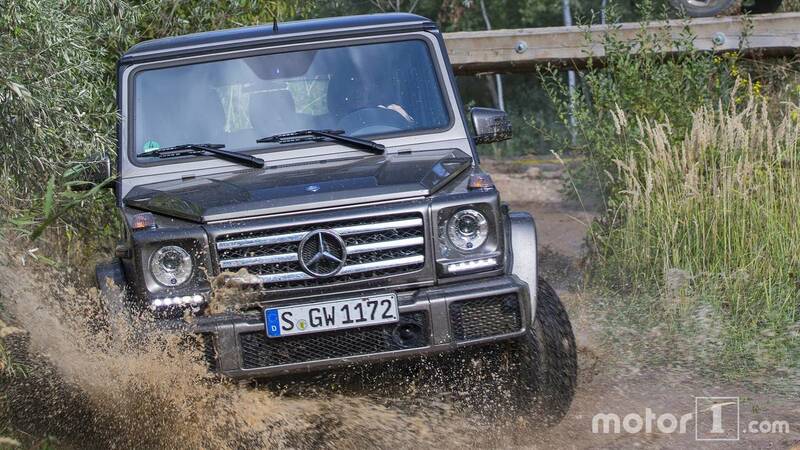 There are no drastic changes, but the little tweaks add up to a more attractive vehicle. 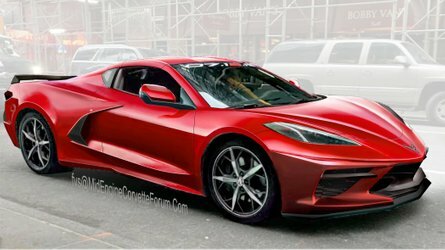 The revised front fascia now wraps around and attaches to the fenders on the new SUV (right), whereas being separate on the old one (left). Similarly, there's a cleaner connection to the running boards, too. 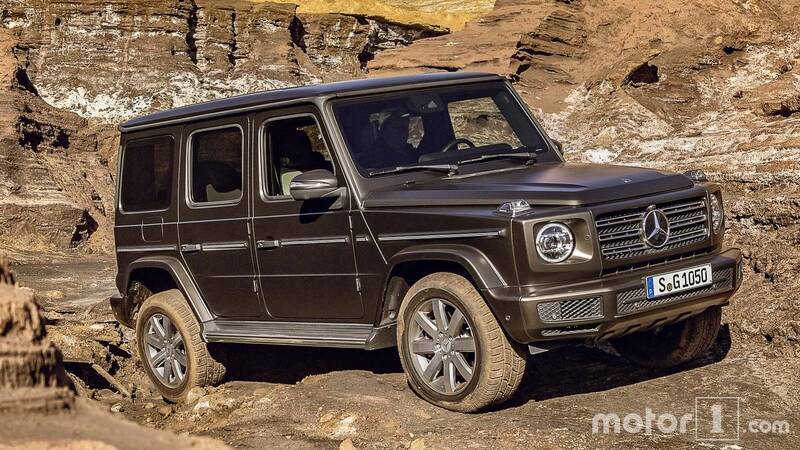 More rounded door mirrors now attach more toward the corner of the doors on the latest G-Class, rather than on the quite skinny A-pillar. Moving to the side, some of the changes are more evident. 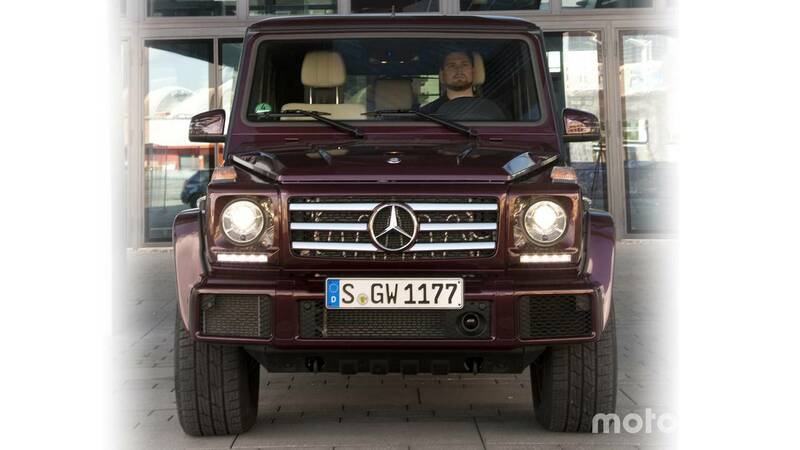 The new G-Class (right) is much rounder than the old one (left). Rather than the hard edges at the corners of the doors, Mercedes now uses curves there. The result is a more cohesive appearance that matches the outline of the windows. 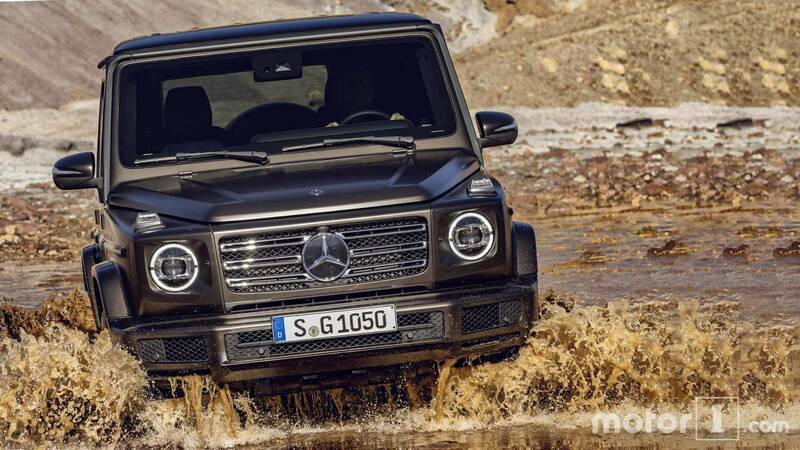 Where the G-Class' exterior opts for subtle refinement, the cabin couldn't be more different. 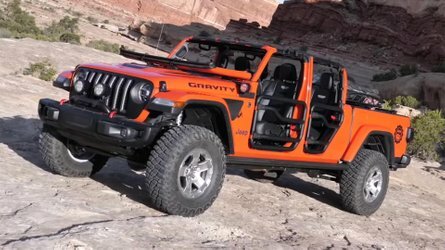 The only major similarity is the grab handle on the passenger side. 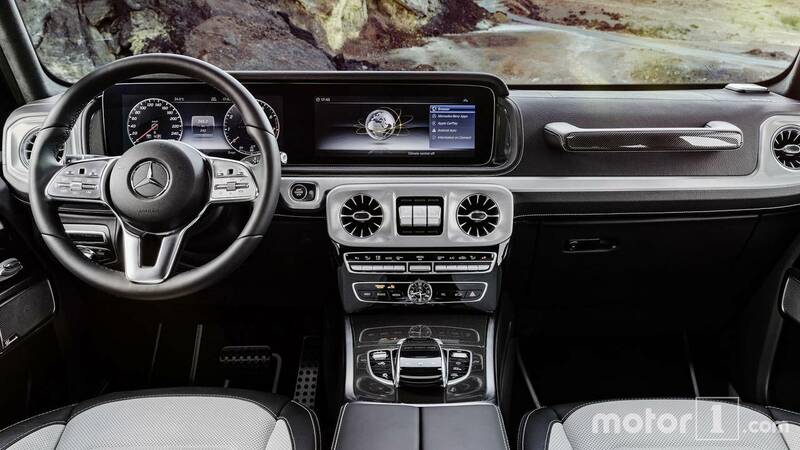 Rather than an infotainment screen floating on top of the center stack (right), Mercedes now offers its dual 12.3-inch displays that integrate cleanly into the dashboard. There are also jet-turbine-inspired HVAC gauges and attractive, metallic buttons. In addition to the improved design, there's more room for occupants, too.